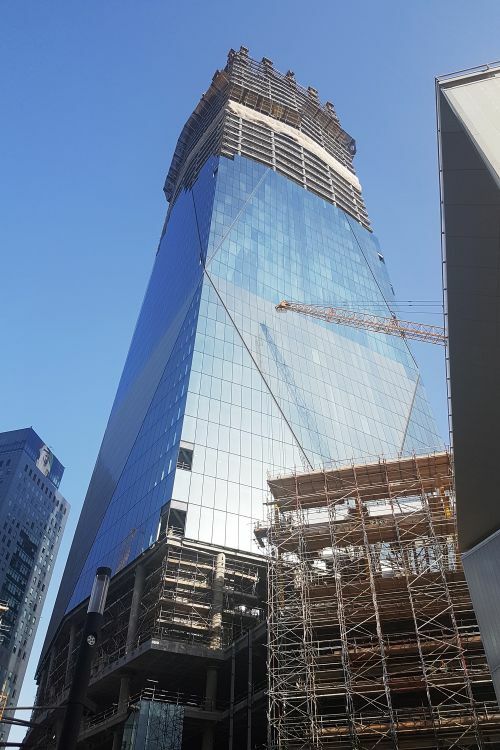 ICD Brookfield Place is a new 54-storey skyscraper currently under construction in Dubai's financial district, DIFC. 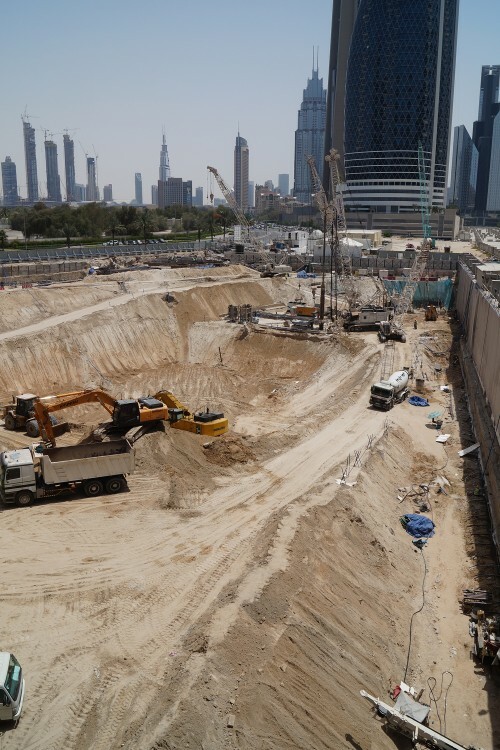 The project is being developed by Dubai’s sovereign wealth fund, the Investment Corporation of Dubai, and Canadian firm Brookfield Property Partners at a cost of $1 billion. 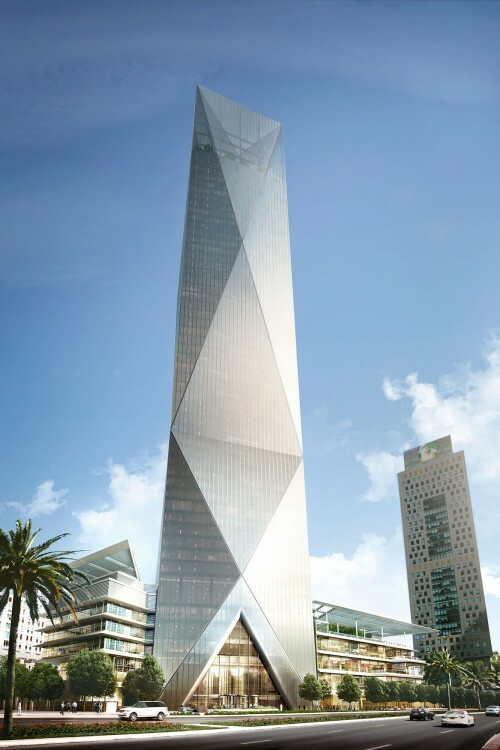 The building was designed by London's Fosters + Partners, the firm that dsigned the The Index tower, also in DIFC. 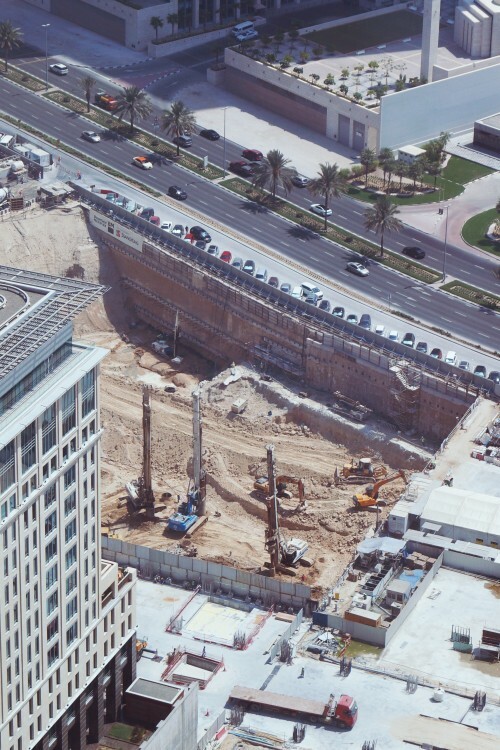 The development marks the first major building project in DIFC to be started since the 2008 financial crisis. 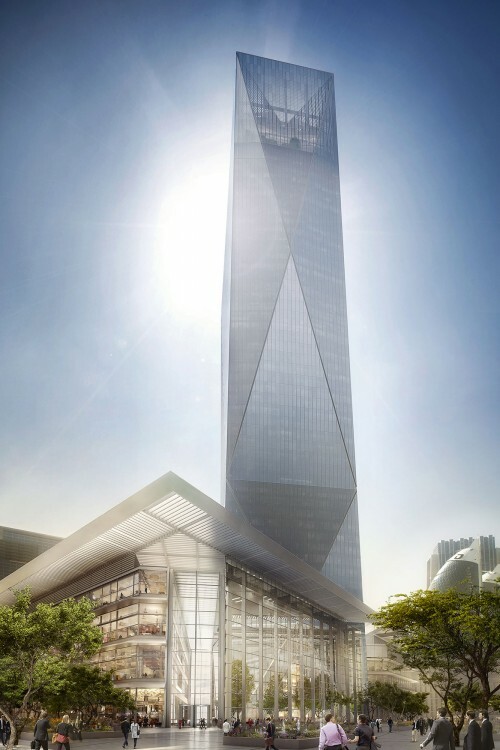 The building will be connected to the existing DIFC Gate Precinct. 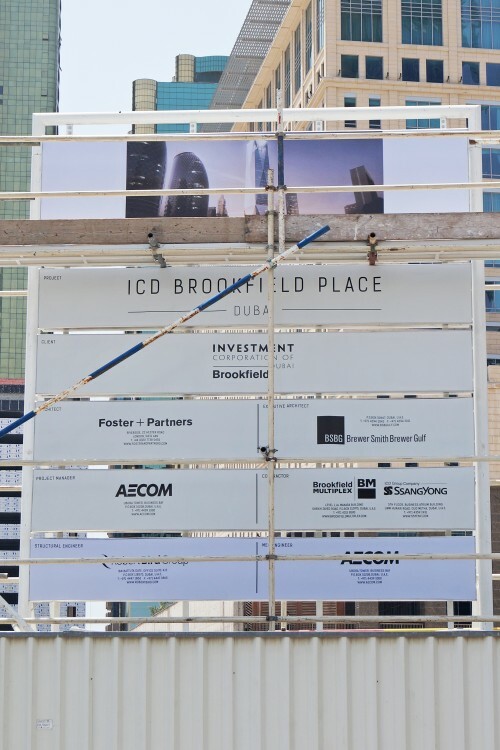 ICD Brookfield Place will include a mix of high quality office space and retail and is due for completion by the end of 2018. 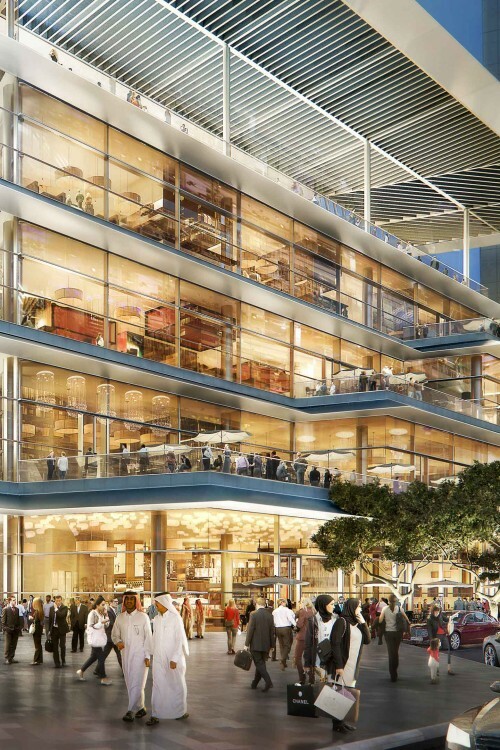 The top 3 floors will contain Sky Suites with panoramic views of DIFC and Downtown Dubai. The building is shaped to reflect the light and hopes to achieve a LEED Gold rating certification. There will be 46 lifts inside the building. The tower will offer full-service valet with a highly-efficient drop off service in addition to a private fitness, spa and members club. 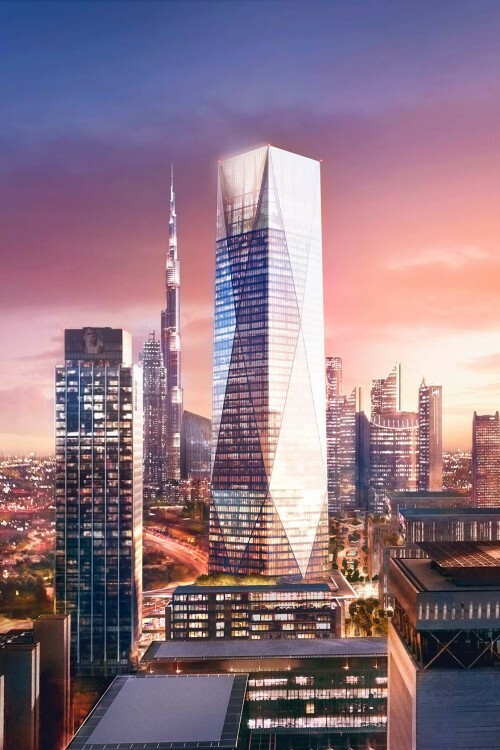 An adjacent five-storey building will house a 150,000 square foot retail centre with multiple terraces and an open roof-top garden with views of Burj Khalifa. 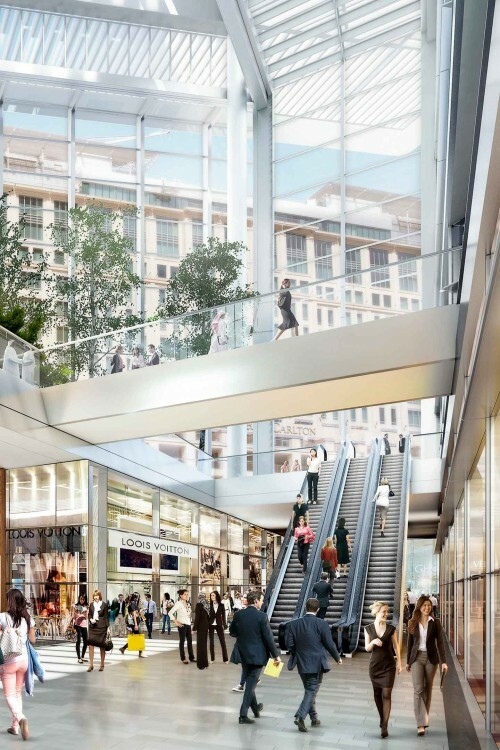 The retail building will offer world-class fine dining, cafés and a chef-driven food market. 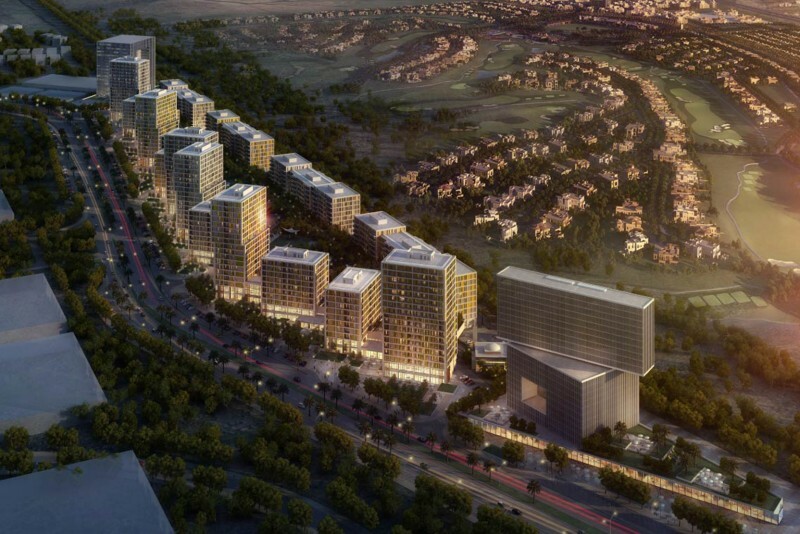 The development includes an 18,000 sq ft public area surrounded by restaurants and open spaces for regular arts and cultural events. There will be a total of 140,000 sq ft of green space. There will be parking for 2,700 cars. 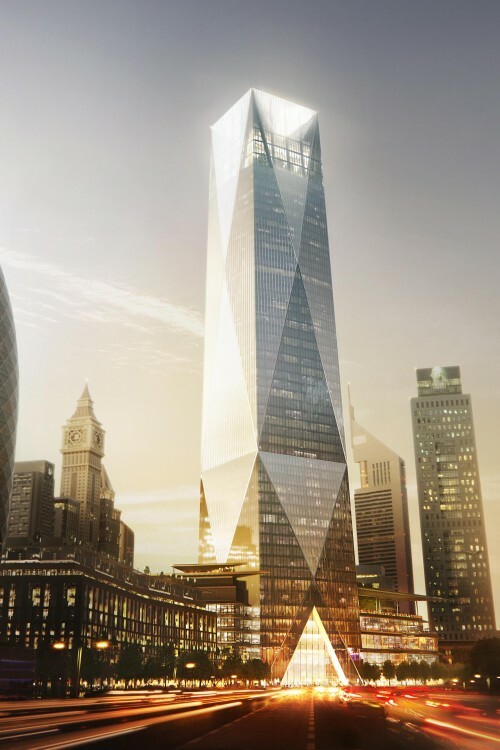 In May 2018 it was announced that London’s The Arts Club, one of the most famous private members clubs in the world, is to open its first overseas venue within the ICD Brookfield development in 2019. The Club will occupy 40,000 sq ft of indoor floor space across five levels, with an additional 23,000 sq ft of outdoor space. Members will be able to enjoy a rooftop terrace, three restaurants and bars, a cigar club, art exhibition spaces and a business centre. 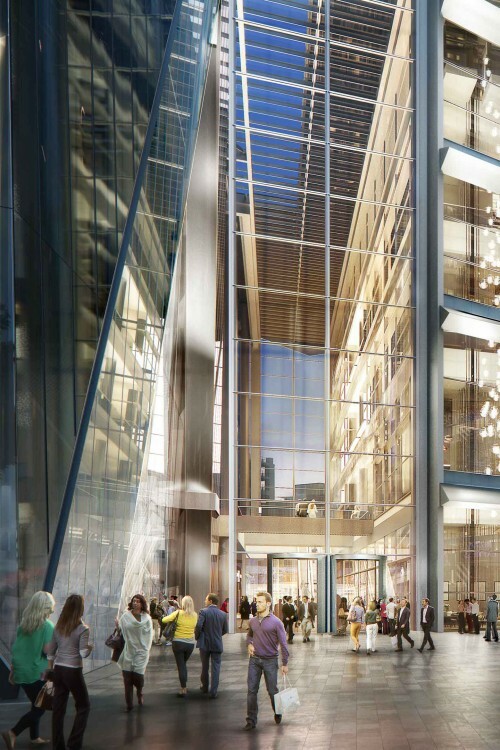 ICD Brookfield Place will have over 900,000 square feet of grade A office space with three metre floor to ceiling heights.